The GTC was formed in 1972 and now has over 1000 members in countries as far afield as Australia, South Africa, the USA, Russia and Singapore. The majority live in the UK, are freelance and work in all aspects of television from corporate production through news and current affairs to documentary and drama. 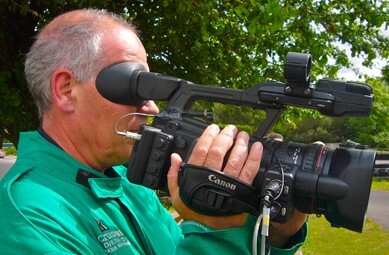 The GTC is a non-profit making organisation, run by a Council of around 20 volunteer television professionals. It is financed partly by members' subscriptions but also by considerable sponsorship from a number of equipment manufacturers and suppliers, both large and small, from throughout the industry. 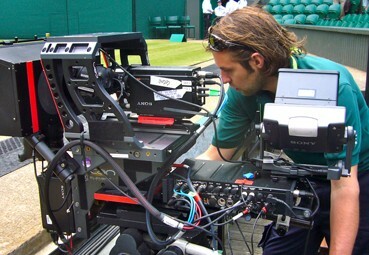 As a result, the GTC offers a channel for manufacturers to consult with working cameramen when designing new equipment. 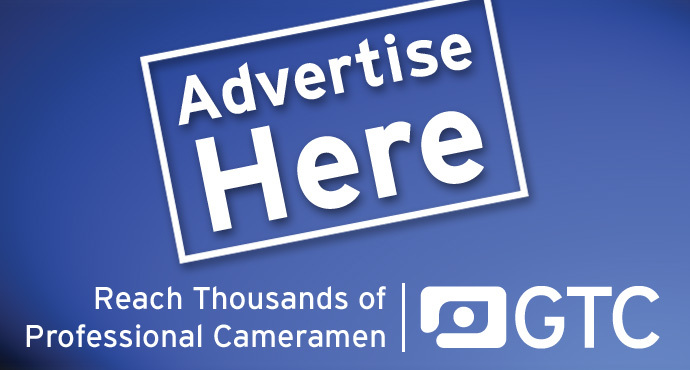 We are not a trade union and we avoid any political involvement, but we are an authoritative source of advice and information on all matters concerning television cameramen. 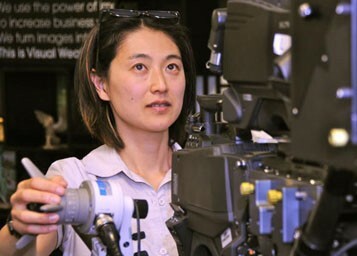 Our aim is to preserve the professional status of television cameraman and to establish, uphold and advance standards and expertise within our profession. See what membership of the GTC will give you.